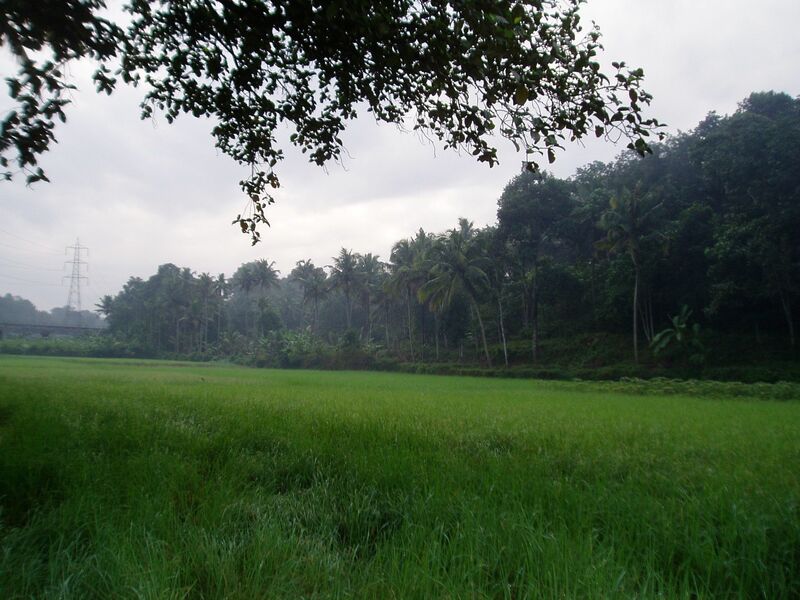 I'm Reji, hailing from Nellad , a small, beautiful and serene village in God's Own Country , Kerala, where the paddy fields fenced by the coconut grooves decorate the landscape to a mesmerising scenic feast. I've done my schooling from Eben-Ezer, and St. Peter's, and I graduatd from Cochin University of Science and Technology(CUSAT), majoring in Computer Science. I've my Masters in Computer Science and Engineering from the Dept. Of Computer Science and Engineering, Indian Institute of Technology, Madras. I used to work with Defence Research at Centre for Military Airworthiness and Certification , Bangalore, an agency under the Ministry of Defence(R&D), Govt. Of India, entrusted with the accordance of airworthiness clearance to airborne stores and vehicles. Presently I'm with Motorola, India, with Broadband Operations division of their Connected Home Solutions Sector, which provides high-end Cable Modem Termination Systems for the Multi System Operators around the world. I love to travel, photograph, and play football. I love nature and the solitude with it. I love to wander along a sea shore on a moonlit night, all alone. I love the company of people, love to read religion, philosophy, poems, short stories and Asterix and Tintin. I love to pen down my feelings, occasionally, when I'm in the right mood for it. I believe in God, and attend Churches, both Orthodox and Catholic . I'm proud to say my regular prayers and read my Holy Bible , which my mom taught me when I was a kid. I have a person called Betty who is my friend, guide, and philosopher. A sweet and well-natured girl, who gives me company in my sojourns and dare to cling to the pillion of my Rx100 when it revs up and roars away though the treacherous streets, in a mad frenzy. Well, that was few years back ... in good old days. Now, she is the loving mother of our two beautiful daughters, Resh and Therese.